As social contexts and demands change in the 21st century, pedagogies and policies must adapt to keep up. Increasing emphasis on global preparedness, competitivity, and holistic education alongside a fast-paced, ever-changing environment may make policy implementation difficult. 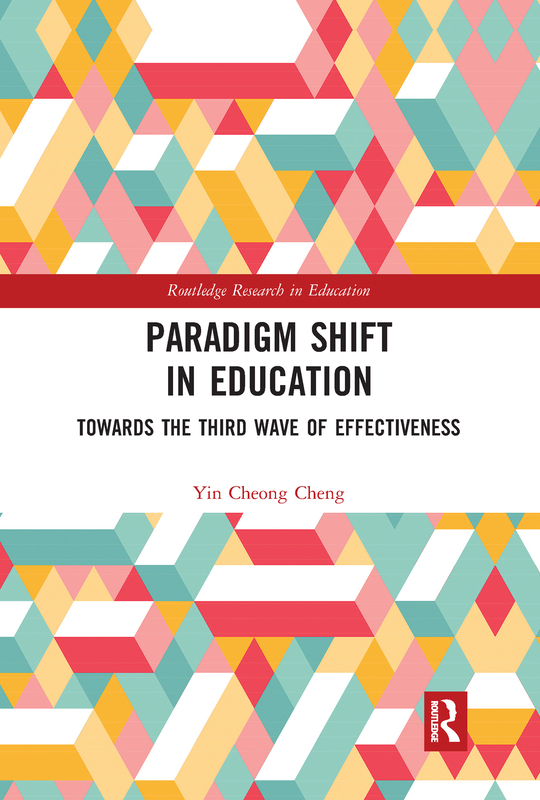 However, Cheng asserts that it is only by understanding the current trends, visions, and issues in education policy, implementation, and research that we can reflect, adapt, and improve future initiatives. To that end, Cheng elucidates the different paradigm shifts in classrooms and pedagogy all over the world. In his exploration of third-wave paradigm shifts in education, he charts the rationales, concerns, and effects in topics such as contextualized multiple intelligences, integrated learning, national education in globalization, teacher effectiveness and development, school-based management, and systemic education reform. This book is a promising referential resource for any policy-maker, academic, and educator who knows that the only way to progress is to look at and learn from the current issues and future trends globally.